Berkshire Hathaway HomeServices Snyder & Company, Realtors® has announced the addition of Ginny Miller to their team. 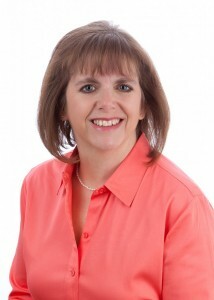 Ginny was previously with Howard Hanna Real Estate Services. We are proud to announce that Ginny Miller has joined Berkshire Hathaway HomeServices Snyder & Company, Realtors! Ginny has been a Realtor in the area for five years, and prior to that, had an extensive background in banking in the areas of mortgages, appraisals, and commercial real estate. With her degree from EMU in Psychology and Speech Communications, she is an exceptional listener and communicator. Ginny has lived in Saline for 13 years, and serves Washtenaw, Wayne, Livingston and Lenawee Counties.